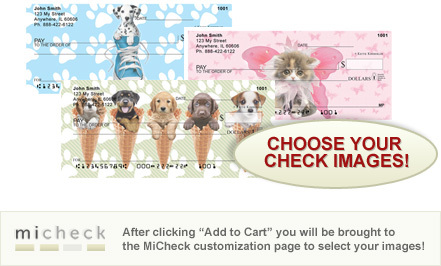 Show your love for the breed of your choice with every check you write! 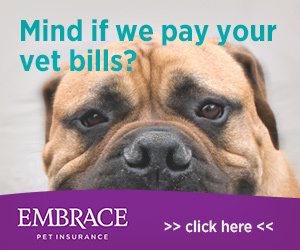 Order personal checks online featuring top AKC Breeds, Designer Dog Mixes, as well as plain ol' mutts and cute puppies. Select from list of breeds at left to view all styles available.